The evening was great the music was golden. the winners are here. Images from the event can be found here. More shots and links here and the producer’s personal page here. 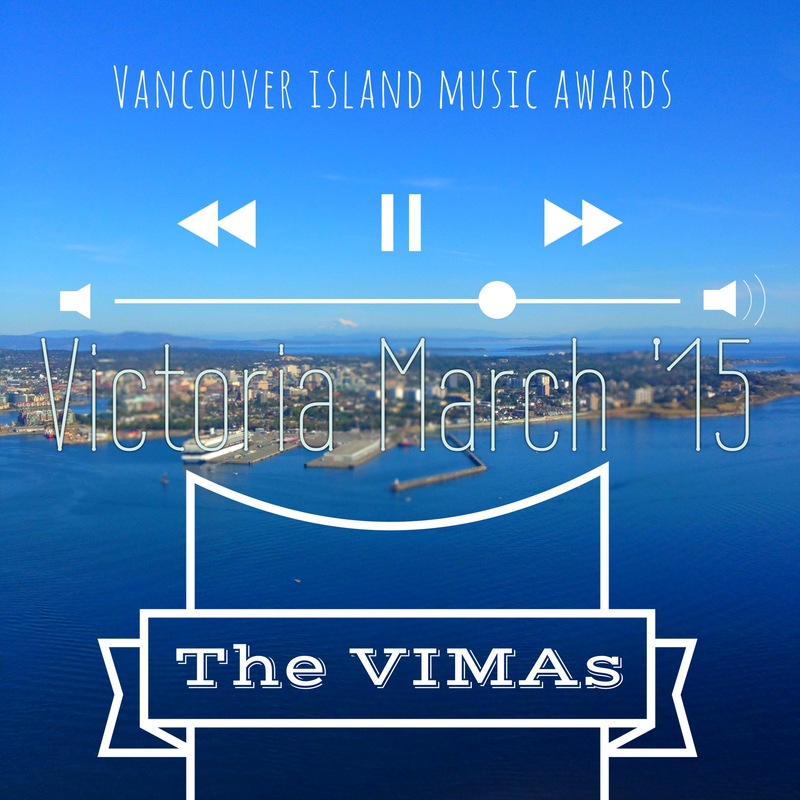 The nominees are in now come see who wins the 2015 VIMAs Saturday Mar 21 in Victoria! 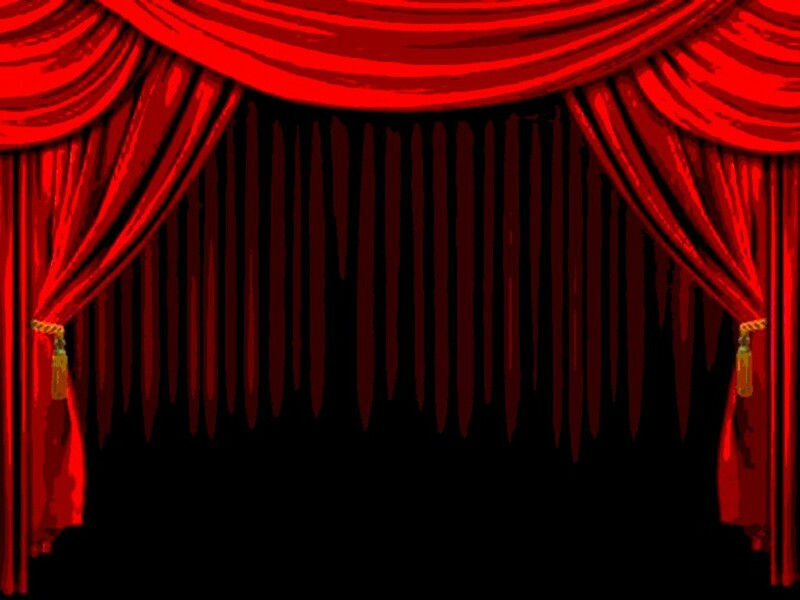 For the list of talent and to get your tickets click here. Send in your nominations now! “The Vancouver Island Music awards have been a great source of new emerging Indie talent for the King Minion Music Podcast. Even during these tough times where music grants are rare, VIMA has been a great boost for local musicians. Under careful guidance the VIMA could become an even larger driving force for the promotion of Vancouver Island bands and artists. VIMA plays a vital role in our music community.” – King Minion Music Podcast. “A much-needed showcase.” – Monday Magazine.